If I say, “Things do not bring us contentment,” you would agree. Right? We know that to be true, but we still approach money and possessions as though they do bring us contentment. We talk ourselves into buying a different car because it gives us greater contentment than our current car. We derive a level of contentment from upgrading our phone, tablet, or computer—until an even newer upgrade is released. We fantasize what life would be like if we won the Publishers Clearinghouse Sweepstakes and we’re given $5000 a week for life. That kind of contentment doesn’t last. It’s fleeting. If we have something we consider especially valuable, we do everything we can to protect it. We want to retain its value. A classic car is kept behind ropes in a museum to maintain its pristine condition. 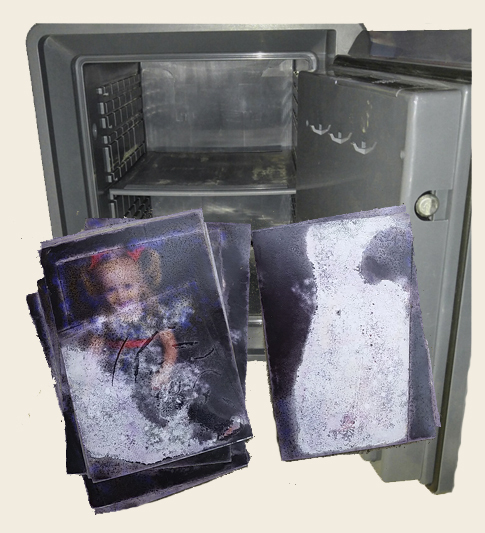 A couple keeps all their valuables in a heavy-duty safe. That kind of value doesn’t last. It’s fleeting. 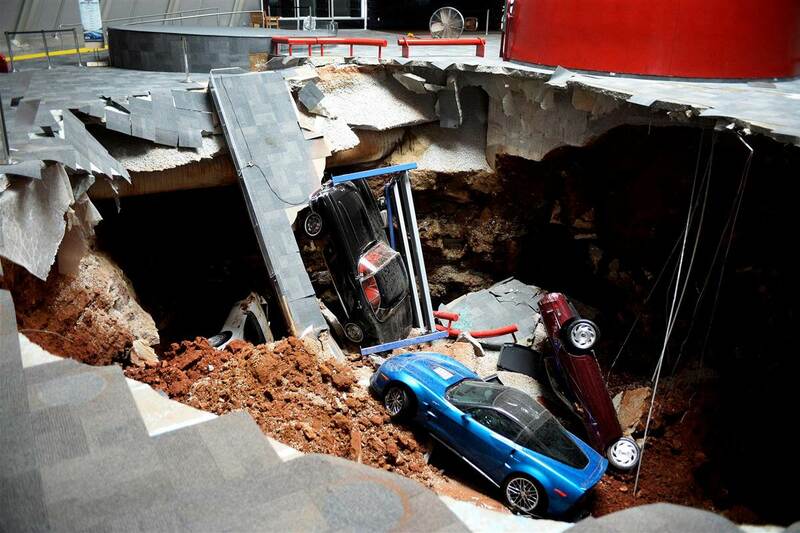 Eight classic Corvettes valued at $1 million were destroyed when they were consumed by a sinkhole at the National Corvette Museum in Bowling Green, Kentucky. Three of the cars have been restored, but five were too far gone. We simply have no guarantees when it comes to our money, possessions, or valuables. We are guaranteed something better. God’s love. God’s grace. God’s presence. Contentment in things comes and goes; contentment in Christ only grows as we grow in Him. Value can rise and fall with the economy or the environment; value in Christ is unchanging and priceless. I’ll admit it. I love my things—but I want my contentment to be in Christ. When my car gets its first dent, my contentment does not falter. It’s just a car. But Christ is forever. Keep your lives free from the love of money and be content with what you have, because God has said, “Never will I leave you; never will I forsake you” (Heb. 13:5). This post supports the study “The Problem with Wealth” in Bible Studies for Life. Love your perspective, boss! You have a gift of being able to take everyday news bits, or facts from history, and create parables with them. You teach like Jesus taught, which is about the best thing that can be said for a Christian educator. Thanks for your kind encouragement, James.